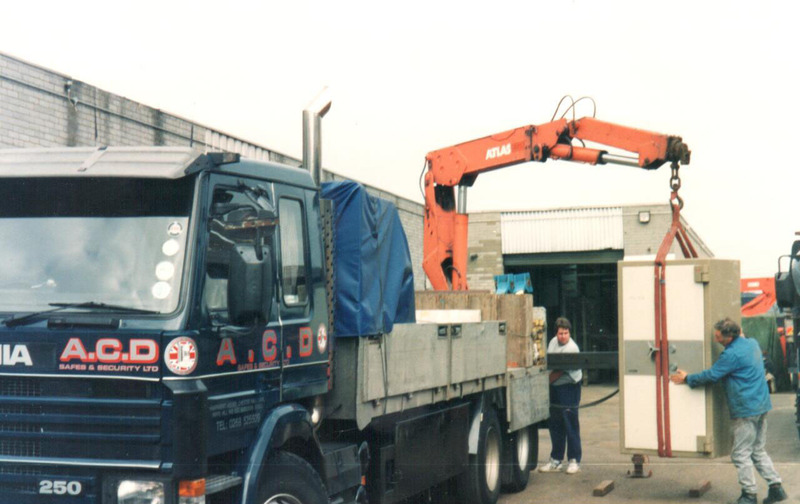 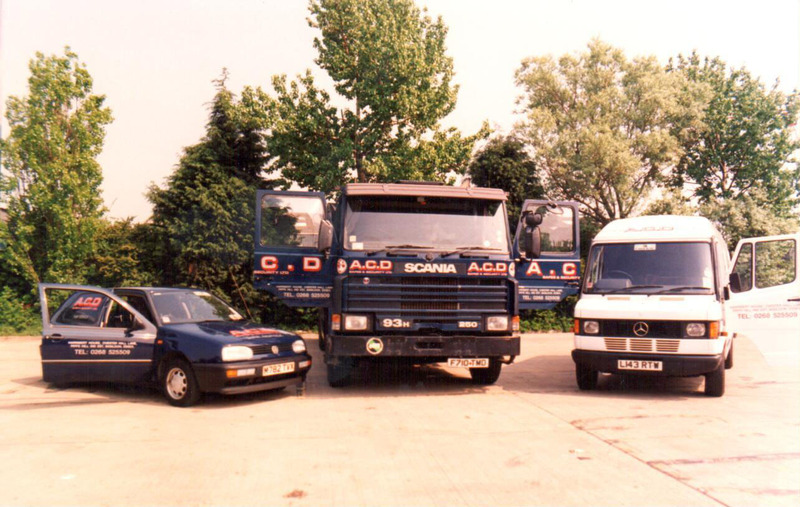 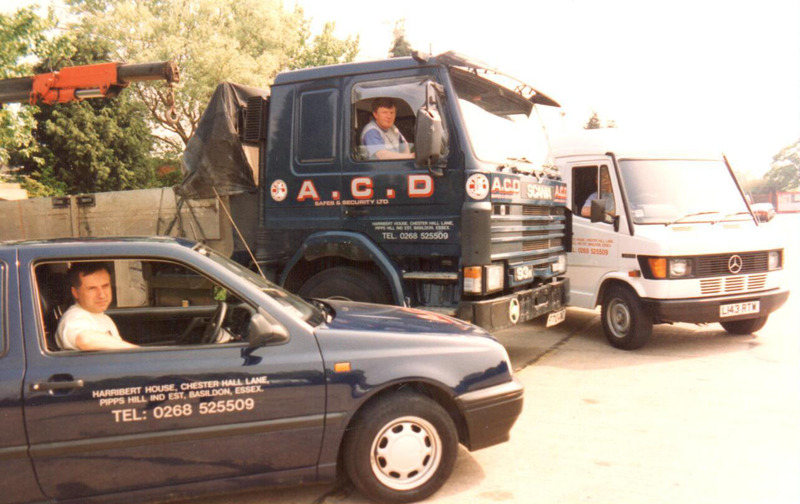 Originally established in 1974, the now Basildon-based ACD Safes and Security is a professional, family-run business. 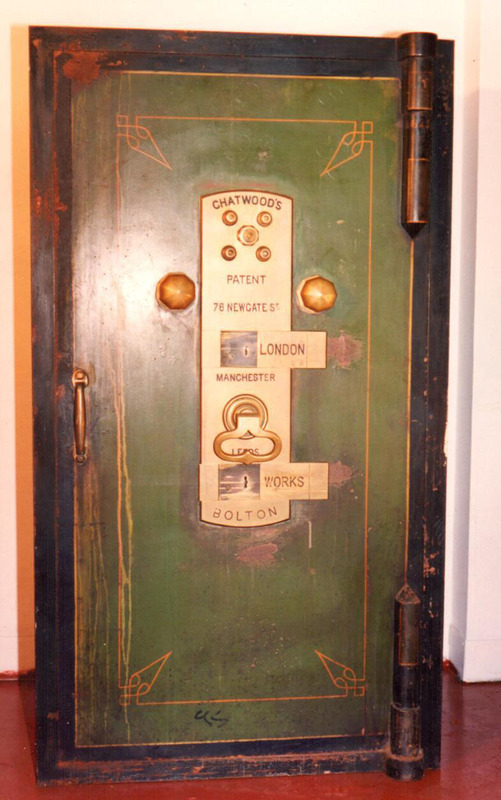 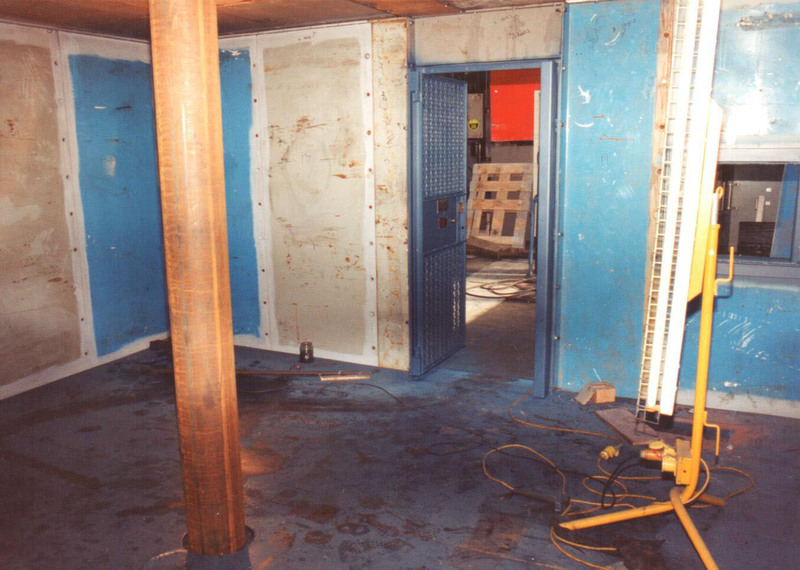 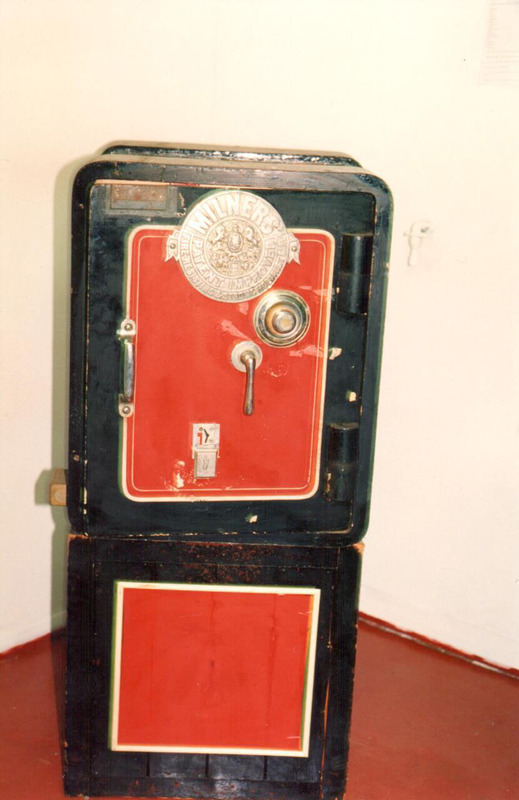 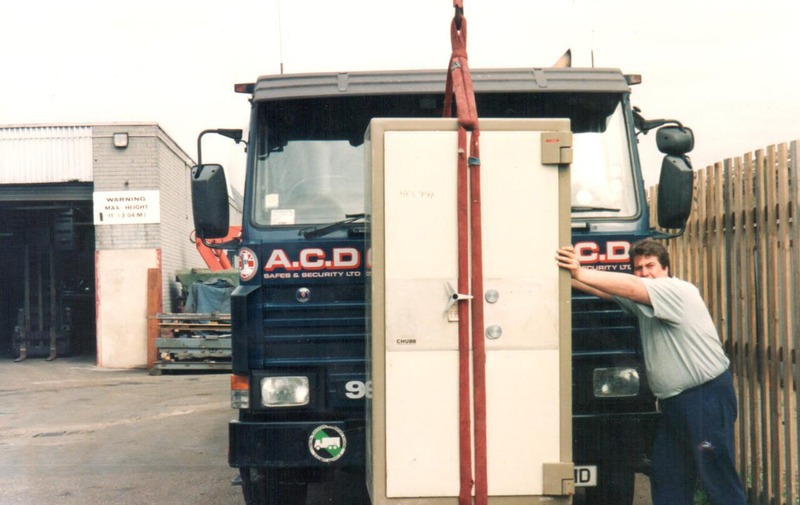 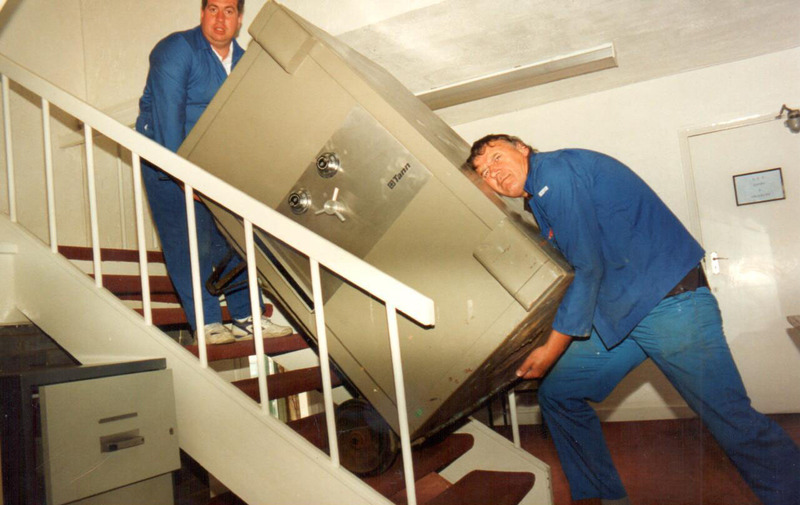 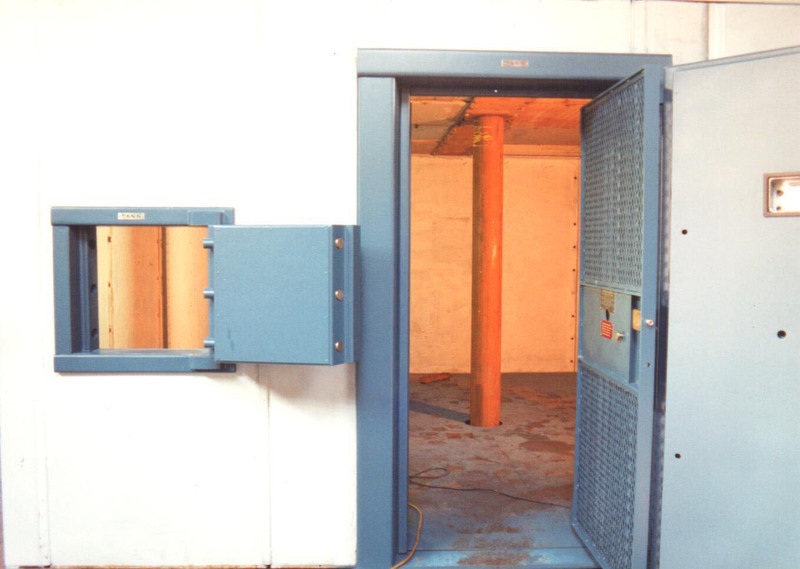 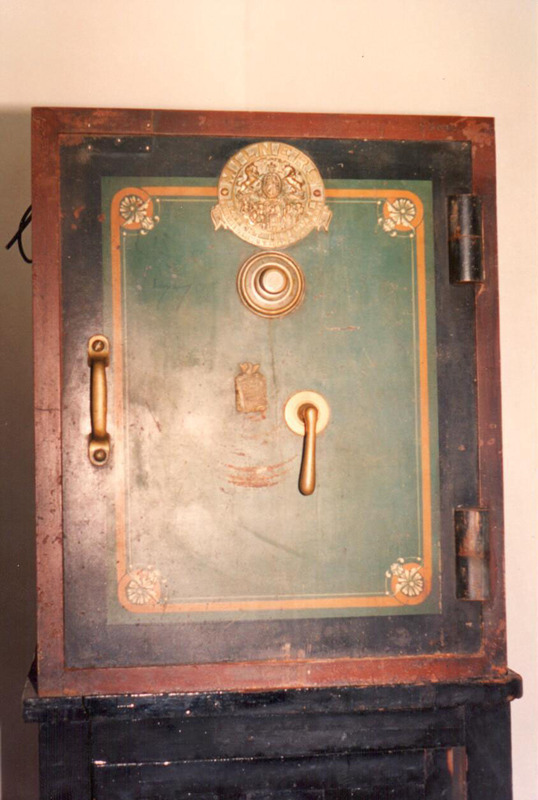 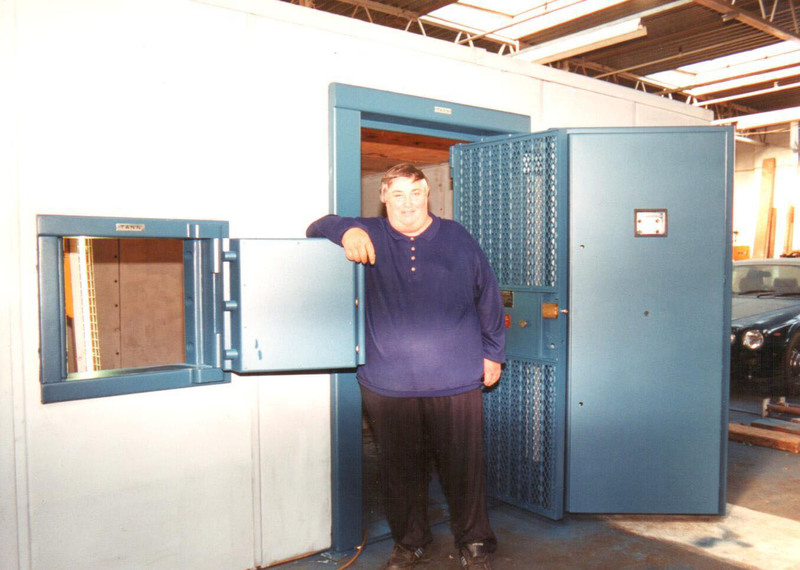 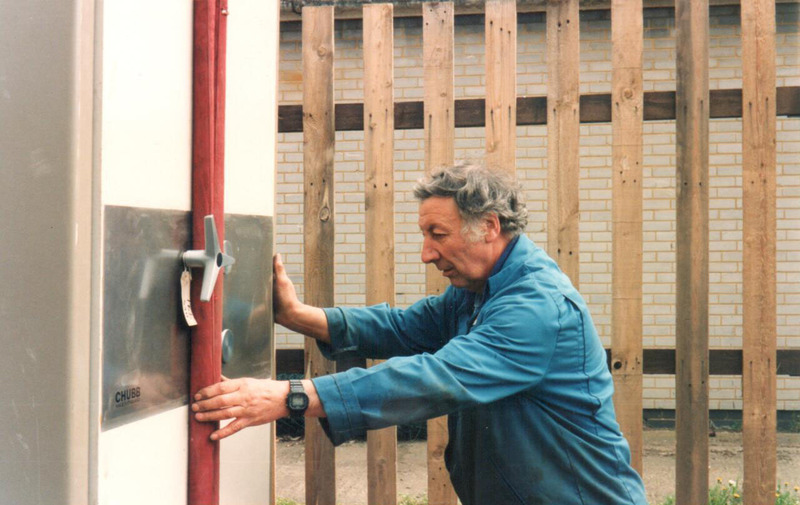 Drawing on over four decades of experience (and changes) in the industry, and over a century of combined experience, we are specialists in the installation, removal, and delivery of safes, strong rooms and vaults. 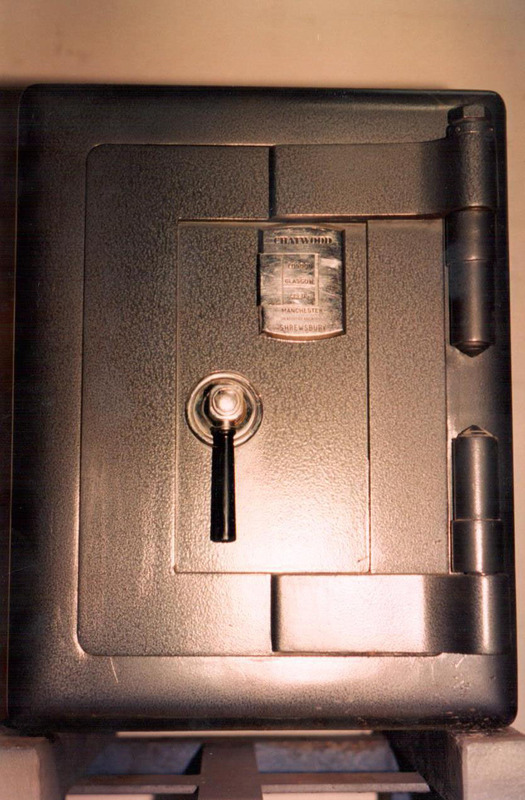 When it comes to protecting the things you care about, you can rest assured with us: you really are safe in our hands. 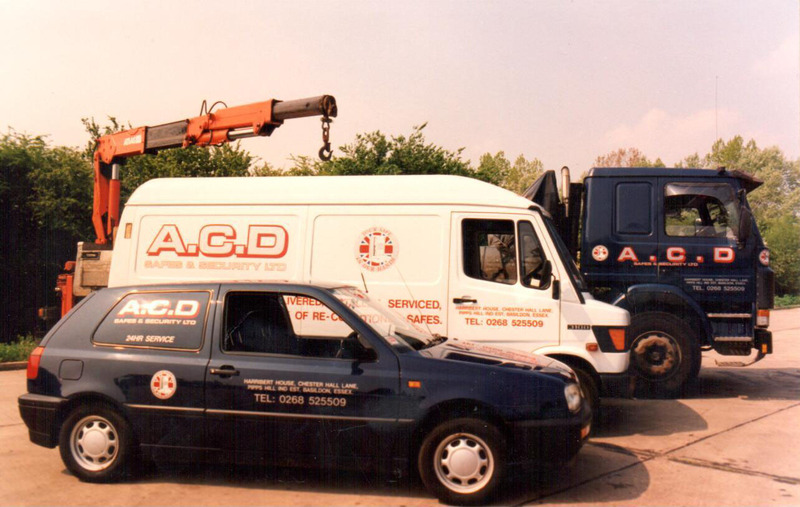 We offer a full range of nationwide services, and worldwide if required, from supply and installation to servicing, refurbishment, engineering and modifications. 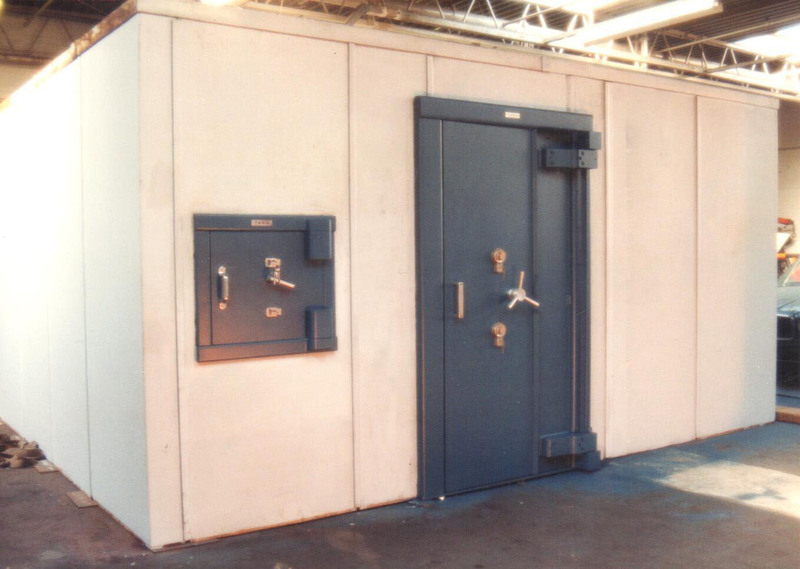 So, whatever you need to protect, we have the perfect solution for you.